LT-600 lighting control system is our latest launch of an world's advanced LED lighting products' video Display control system. LT-600 kernel is VLSI, realize computer's simultaneously play、offline video on demand, automatic timing control, WIFI wireless transmission, SPI/DMX512 signal outputs And its exterior connect with DMX console to achieve the world's first six in one function. 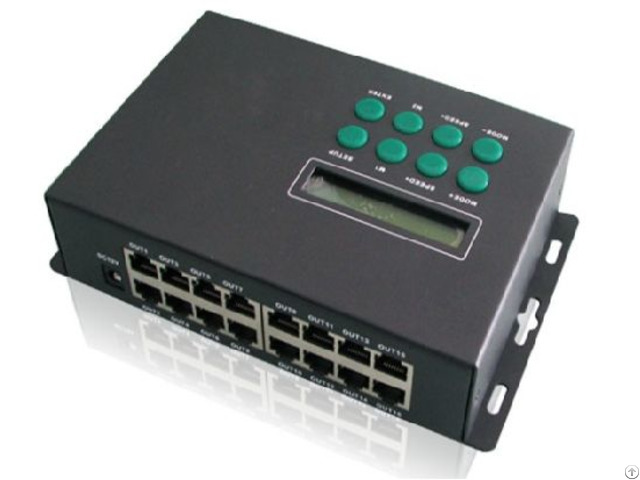 Achieve synchronization /offline seamlessly switch, no need any splitter. It needn't add DVI Graphics Cards and Send Cards in online synchronous play, easy to install, matching software's function adapter and send cards, Easy to install, matching software's function perfect. Easy to operate. Advanced color grey level processing technology, consistent with human eye's visual sensory, display, Let your LED lights effect performance thoroughly, one-upmanship! 1、Controller collect 6 kinds major function, which reached by previous multiple controllers. ● Ethernet real time computer control via synchronous display. ●Offline SD card store request programme. Programming, speed and other functions will be seen with half an eye on the LCD. 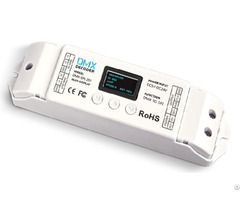 ●DMX512 and SPI signal outputs are optional. 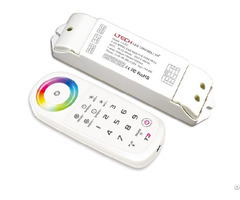 ●Can be connected with DMX console to form the lighting control network. ●supporting WiFi wireless transmission, For special occasions, No need wiring. ●Supporting timing display any time. Realize display different programs, No matter on working day or weekend. 74HC595, 6B595, MBI5026, DM134, ZQ9712, LPD6803, LPD6813, LPD1101, D705, UCS6909, UCS6912, UCS1903, UCS1909, UCS1912, UCS2903, UCS2909, UCS2912, WS2801, WS2803, WS2811, WS2812B, HL1609, SM16716, SD600, P9813, LPD8803, LPD8806, LPD8809, LPD8812, TLS3001, TLS3002, TLS3003, TM1803, TM1804, TM1809, TM1812 IC etc. 3、LED lights not only in accordance with the rule of cabling, but also support a variety any cabling's abnormal lighting project. 4、Extra large control capability, 16 channels signal output, max. 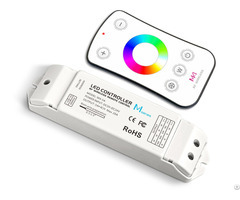 control 30720 full color pixels per LT-600. Support network . transmission and real-time simultaneous display. Also can.use internet's remote control to achieve real-time simultaneous display. 6、Adopting advanced image processing technology. It needn't add DVI Graphics Cards and Send Cards in online synchronous play, any desktop and laptop can control it, convenient for project's debuggingand demonstration. 7、Adopting the way of network synchronization, synchronous controlling of multiple can be achieved through network switched. longer. And the content more affluent; SD card is easy to play the animation, either pull down and then use card reader to update, can also be updated remotely via ethernet. display, can divide screen at will. Switching chinese and english version freely.